Composed by Bob Good. Classical Period, Contemporary Classical, Repertoire, General Instructional, Recital. Score, Set of Parts. 6 pages. Published by Surrey Dance Music (S0.438925). 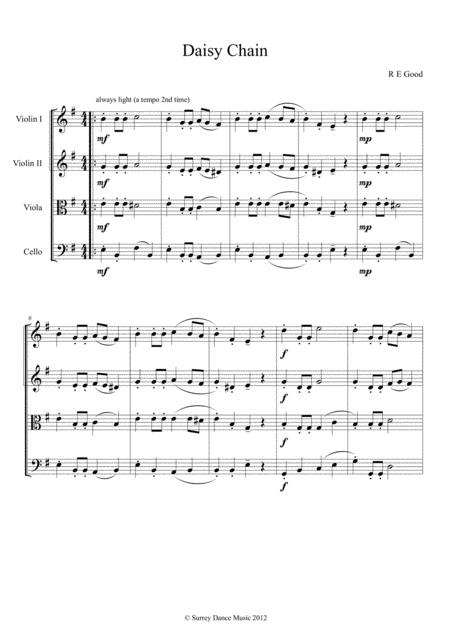 Short (1 minute) and simple light and lively classical style string quartet. Just a bit of fun.